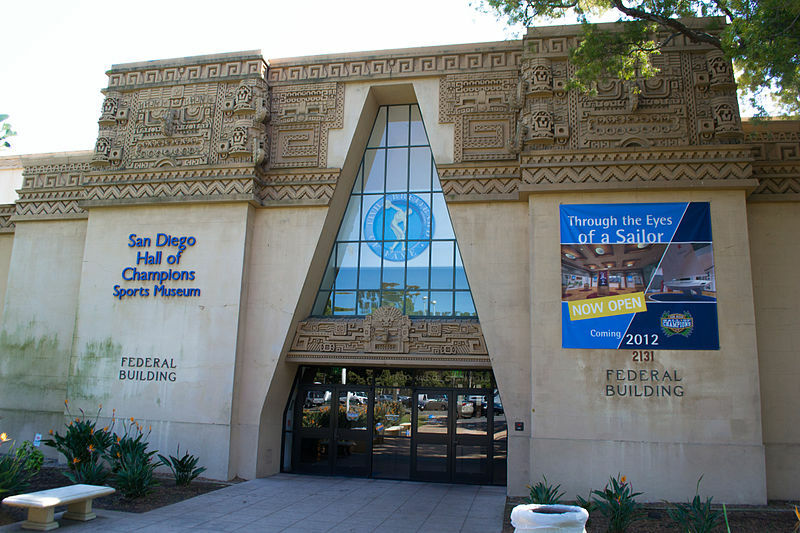 Via pr, Adam Smith, former EVP of Commemorative Air Force has been hired to run Comic-Con Internationals proposed comics center in San Diego’s Balboa Park. The facility has been talked about for a while, but concrete plans were not being finalized pending hiring an Executive Director with the experience to spearhead the project. The center, which is said to be more of an experience than a museum, will spotlight more than 50 years of comics history in San Diego. It should become a pretty cool adjunct for the con, and a year round reminder of the Con. Also, open to th epublic at all times! It was announced today that an Executive Director has been chosen to head the proposed year-round Comic-Con meeting and exhibit space in Balboa Park that will focus on a variety of disciplines including popular art, comics, film, and television. Adam Smith has over 20 years of nonprofit leadership experience in the UK and US, centered around museums of national importance. “I am excited that my lifelong passion for pop culture, science fiction, and comics combined with my experience in museum management will blend effortlessly in our efforts to get this new facility off the ground,” commented Smith. The search process lasted the better part of a year and attracted interest from around the country. “The level of talent interested in this position made the choice a daunting one. However, in Adam we feel we have found the perfect balance of fan enthusiasm and necessary expertise to bring this new endeavor to life,” said David Glanzer, Chief Communications and Strategy Officer for Comic-Con International. Smith’s most recent achievement was as the Executive Vice President for Commemorative Air Force in Dallas, Texas, where he led the design, fundraising, and construction of a world-class aviation museum. His immediate goals are coordinating and hiring staff, and meeting with new and potential stakeholders. More details about the facility will be released as the project develops.